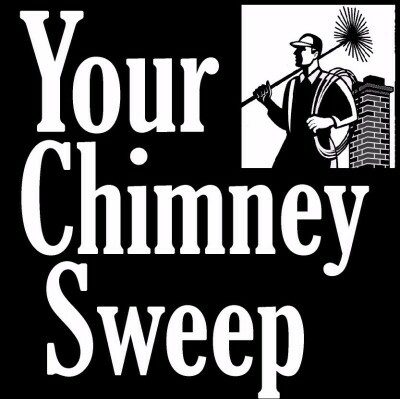 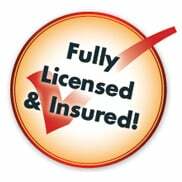 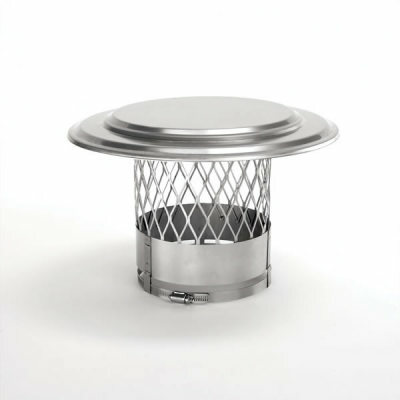 8 The Lord shall judge the people: judge me, O Lord, according to my righteousness, and according to mine "Integrity"
Even though a chimney cap is a minor and relatively inexpensive installation many homeowners question whether it is necessary or not. 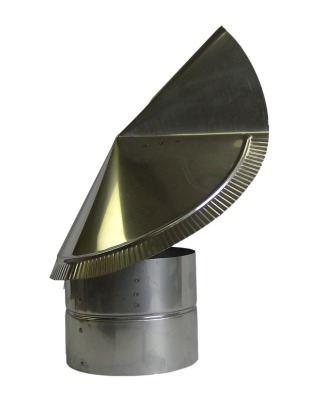 The truth is that this small amount of metal protecting your chimney can prevent numerous mishaps from taking place and save a homeowner thousands of dollars in unnecessary chimney repair or damage expenses. 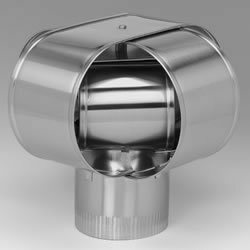 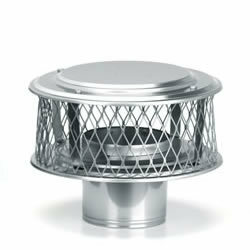 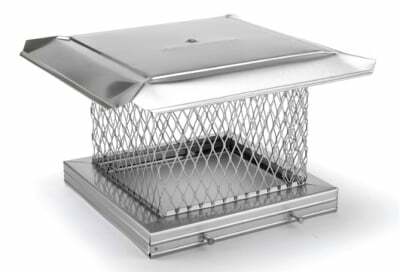 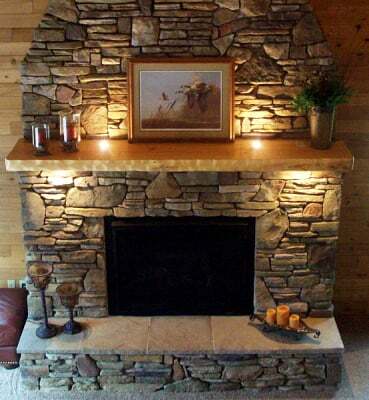 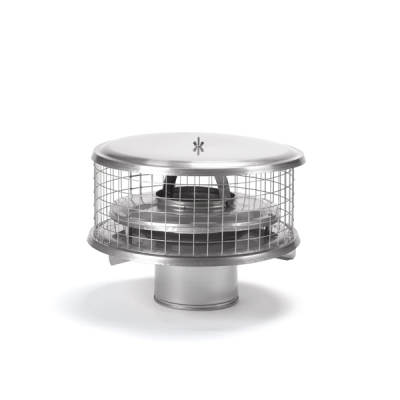 So ultimately you may not need a chimney cap in place for functional purposes, but unless you want headaches down the road (and little critters running through your home), a properly installed chimney cap is a must. 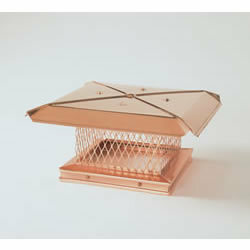 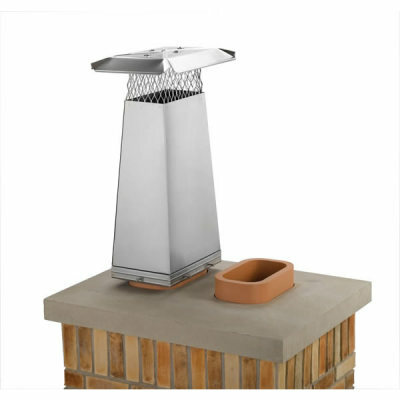 A chimney cap will prevent animals from entering your home, keep the moisture out, and protect the roof from burning embers starting a house fire.